Kayak Ladder Lift & Launch! Seawall or dock system Kayak Launch is the best solution. 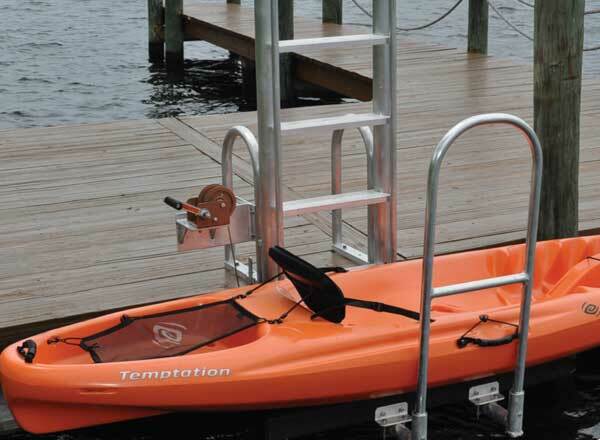 Ace Kayak Launch System (Patent Pending) provides a smooth transition for you and your kayak to and from the top of your seawall or permanent dock system to the water. 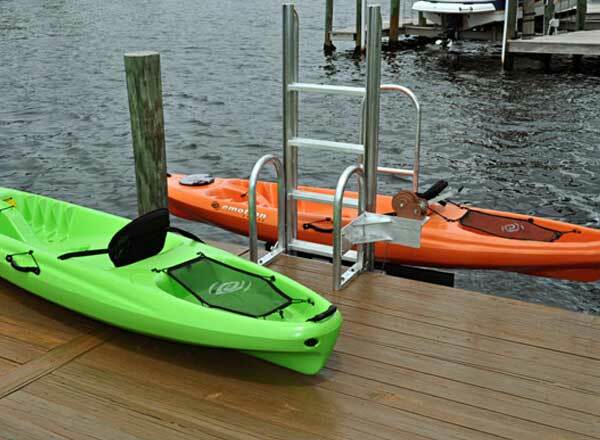 The Kayak Launch System is also great for paddleboards, canoes, and other small non-motorized crafts.